A portion of proceeds from the admission fees will be donated to Sweet Farm Foundation (http://sweetfarm.org/). 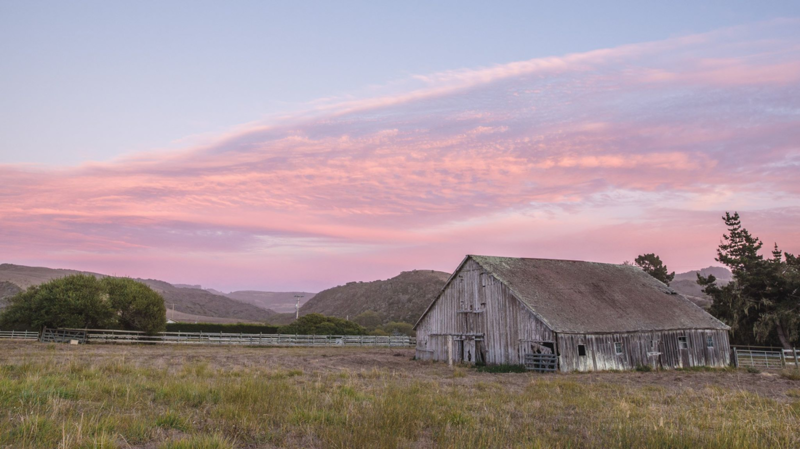 Sweet Farm Foundation was formed in August 2015, when the co-founders Anna Sweet & Nathaniel Salpeter decided they were ready to move from downtown life in Seattle, WA to rural Half Moon Bay, California. 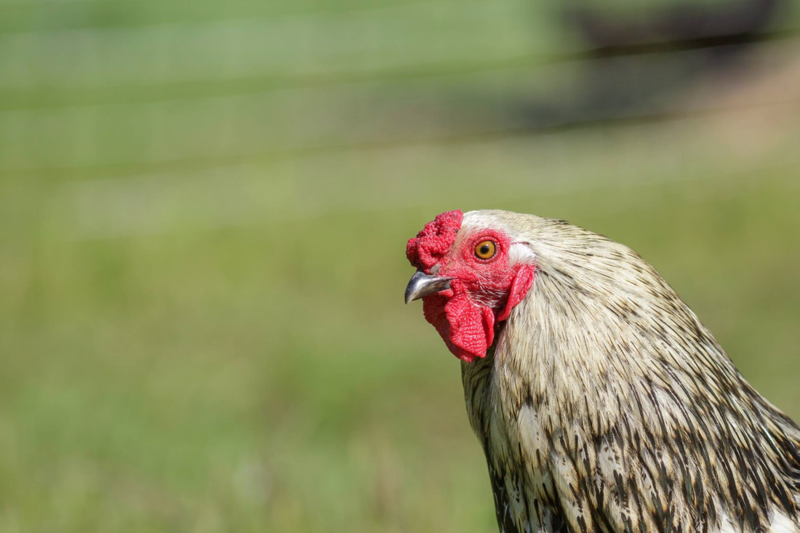 Both having familial roots in farming and also significant experience in animal rescue and advocacy, Anna and Nate decided this move was the right time found their own farm & domestic animal rescue organization. Located in Half Moon Bay, CA, Sweet Farm is set on 12 beautiful acres in the California coastal corridor. Sweet Farm Foundation is dedicated to providing care and assistance to animals who are homeless, abused or otherwise in need through means including direct assistance, education of the public on animal welfare issues and the development of technology solutions that streamline and increase the reach and impact of the work of animal rescue organizations around the world. Coming from long careers in the tech industry, Anna & Nate both recognize the impact technology can have on achieving the goals & vision of an organization. In addition to directly helping animals by giving them homes on the farm in Half Moon Bay, the team intends to build software solutions that reduce overhead for other rescue organizations and maximize the amount of good they can do for animals worldwide. Sweet Farm is currently in the process of preparing to open it’s doors to both animals in need and the public. 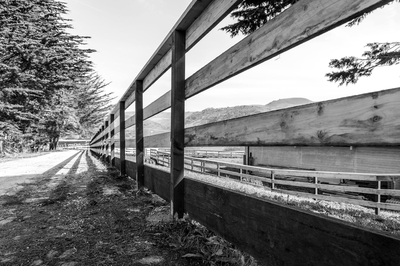 Historically, the property has been home to horses and the team at Sweet Farm is actively working to transition the fencing and barns to provide a safe and comfortable sanctuary to multiple types of animals in need. The rescue animals who live on the farm will be given the love & care they each deserve as they live out their lives while also acting as ambassadors to the local community. 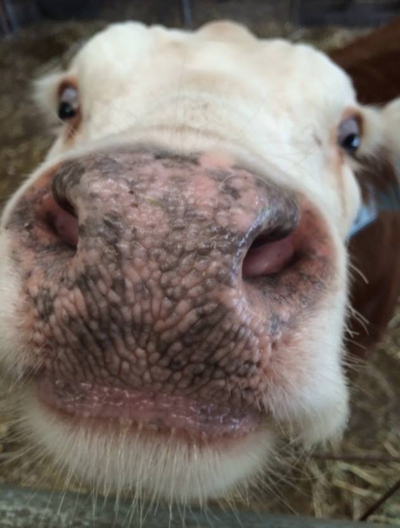 Anna and Nate, as well as all of Sweet Farm Animal Ambassadors, look forward to welcoming visitors and volunteers alike to share in the farm experience and joy of being around these wonderful creatures.